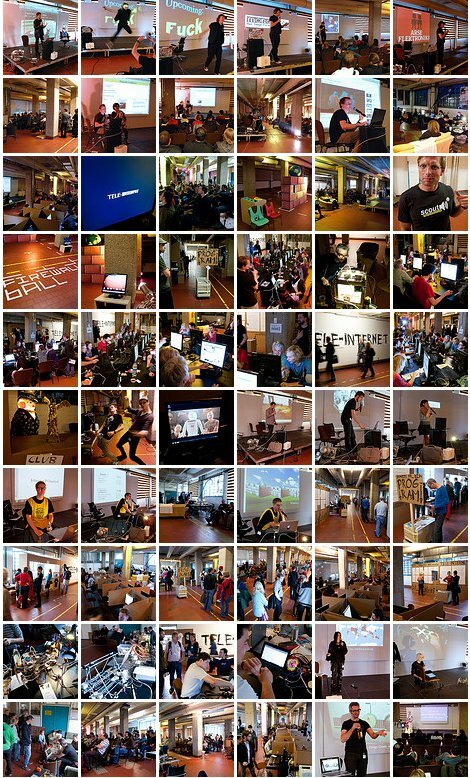 TELE-INTERNET – The 2010 Ars Electronica Internet Shop! | F.A.T. » GML Week Part II Begins!!!! ï»¿Your TELE-INTERNET â€“ The 2010 Ars Electronica Internet Shop! | F.A.T. is quite entertaining. Thanks again for your superb posting!I am a roofers in Massachusetts. Iâ€™ve went forward and bookmarked http://fffff.at/tele-internet/ at Stumbleupon.com so my pals can easily see it also. I purely utilised TELE-INTERNET â€“ The 2010 Ars Electronica Internet Shop! | F.A.T. as the entry post title, as I figured if it is suitable for you to title your blog post post that way, then chances are you would want to see it bookmarked much the same way.